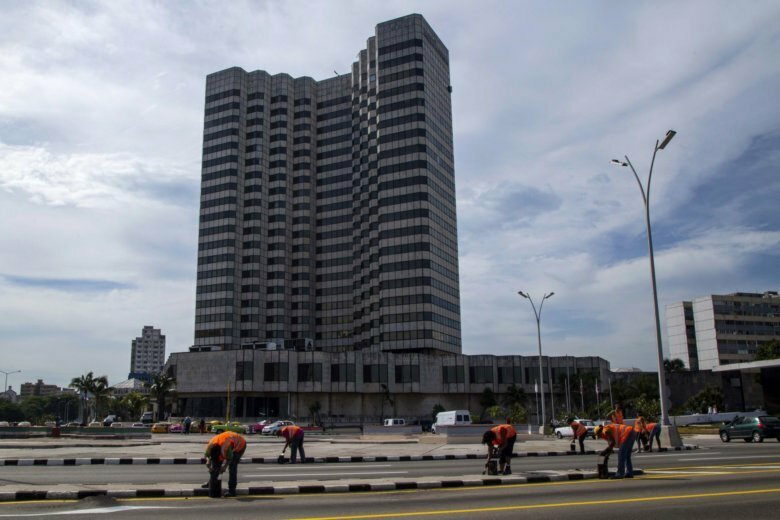 “I strongly reject the State Department’s announcement to authorize lawsuits under Title III of the Helms-Burton act, against a list of Cuban companies arbitrarily sanctioned by the Trump administration,” Foreign Minister Bruno Rodriguez said on Twitter. Attorneys for Americans with claims on confiscated properties said the Trump decision to announce an extremely limited partial lifting of Title III of the Helms-Burton act may itself be illegal because it violates their clients’ rights to sue. The measure is being presented as retaliation for Cuba’s support of Venezuelan President Nicolas Maduro, who the U.S. is trying to oust in favor of opposition leader Juan Guaido. But tourism, remittances and subsidized oil from Venezuela have allowed the government to maintain basic services and a degree of stability that appears unshaken by the Trump administration’s recent moves against Cuba and its major remaining allies in Latin America — Venezuela and Nicaragua.